Born in 1991 in Rostov-on-Don. A graduate of the Rostov College of Arts (class by Tatiana Tofanyuk). In 2015 he graduated from the Rostov S.V. Rachmaninoff State Conservatory (class by the Honoured Artist of Russia, Professor Rimma Skorokhodova). 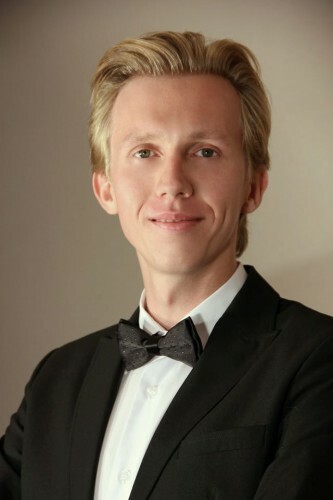 A laureate of the IIIrd prize at the International Competition "Musica classica classica" (Ruza, 2012). Master-classes by Andrey Diev (8-11 September 2015).